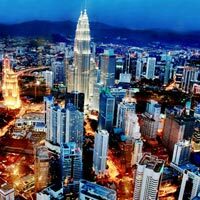 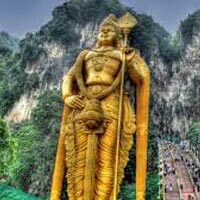 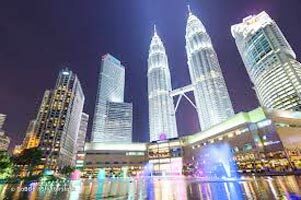 Malaysia is one of the most preferred holiday destinations because of the presence of exotic beaches, spectacular landscapes, and lush green sceneries. 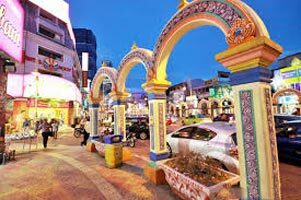 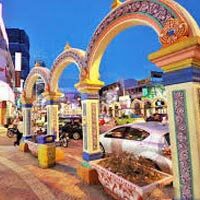 There are various places of interest such as Penang, Cameron Highland, Taman Negara, Sarawak and Sabah, etc., which are must to explore. 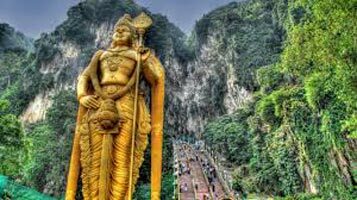 For the adventure enthusiasts there are many adventure activities available, which they can enjoy during their vacations. 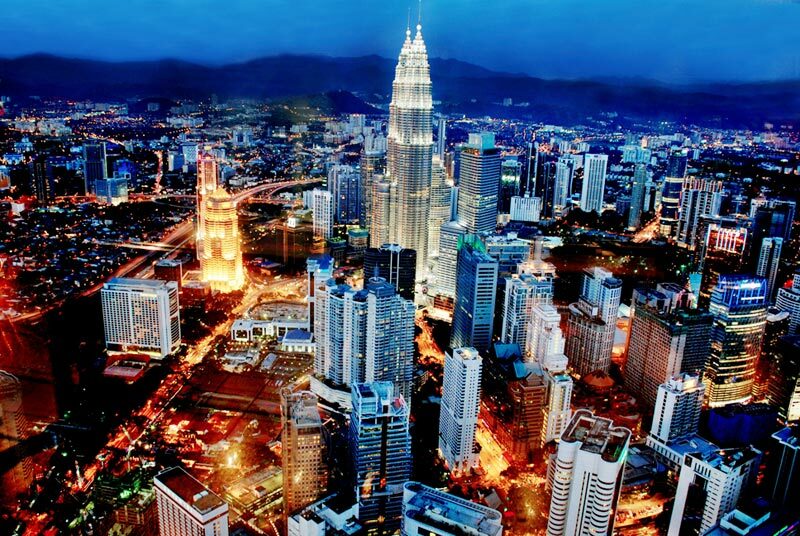 Also, Malaysia is home to many vibrant festivals which attract a lot of tourists to the country every year. 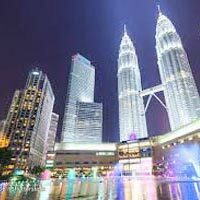 We plan to make the vacations memorable for the travelers.